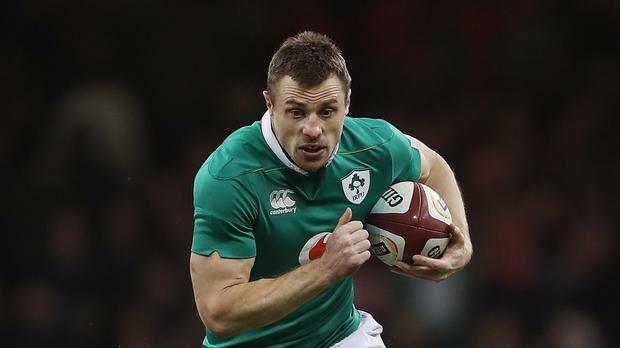 Tommy Bowe has confirmed that he will call time on his rugby career at the end of this season. Monaghan-born Bowe has been struggling with injury in recent weeks, as he has battled to get back to full fitness to play for Ulster. His fitness issues have also affected his hopes of extending his Ireland career, with the battle-scarred 33-year-old clearly deciding the time is right to walk away from the game. He scored 30 tries for Ireland and his crucial score against Wales in Cardiff back in 2009 was vital in a famous Grand Slam success. The winger scored a try on his Ulster debut against Connacht in 2004 and later that same year marked his international debut with a try against the USA. In 2008, he swapped Ulster for the Ospreys and the following year he helped Ireland to a Six Nations grand slam by registering the winning try in a decider against Wales. Bowe returned to Ulster in 2012 and has gone on to score 150 points in his international career.